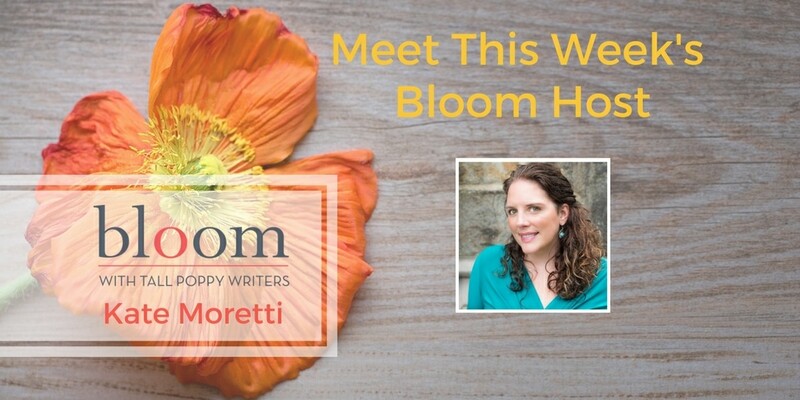 Are You in Bloom with Kate Moretti? This week’s Bloom host is Kate Moretti. She’s got a fabulous week planned, including a live Q&A with Kathleen Barber, author of Are You Sleeping, on Tuesday, January 9 at 8 PM EST. (Check out the exciting movie news Kathleen just announced!) 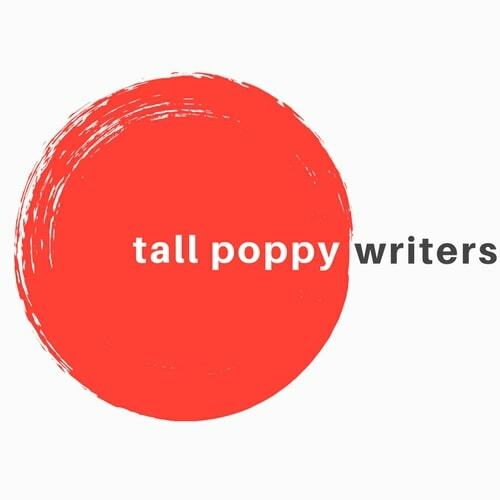 Kate also has a happy hour chat with Sarah Pekkanen and Greer Hendricks, authors of the new psychological thriller The Wife Between Us, on Thursday, January 11 from 12-1 PM EST. There will also be a multi-book giveaway during the week. If you’re a suspense lover, you do not want to miss this Bloom week! 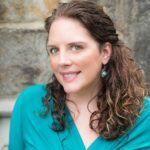 Kate Moretti is the New York Times Bestselling author of four novels and a novella, including Thought I Knew You, While You Were Gone, Binds That Tie, The Vanishing Year, and Blackbird Season. Her first novel THOUGHT I KNEW YOU, was a New York Times bestseller. THE VANISHING YEAR was a nominee in the Goodreads Choice Awards Mystery/Thriller category for 2016 and was called “chillingly satisfying.” (Publisher’s Weekly) with “superb” closing twists (New York Times Book Review).